Priyanka Chopra's wardrobe has stylish solutions for all kinds of life situations. Take her recent look for example. 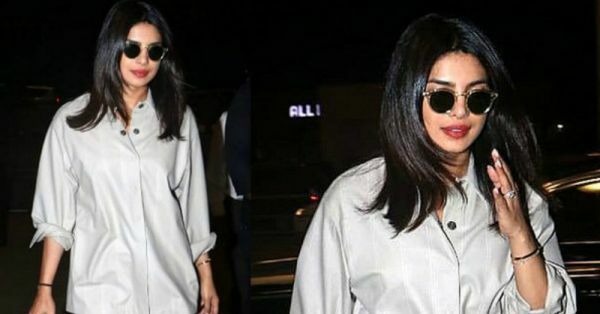 Priyanka was seen at the airport earlier today, adding to our street style inspiration, in a grey coloured pyjama set, and all she needed were a pair of red-hot boots and dark sunglasses to make it not look like one. 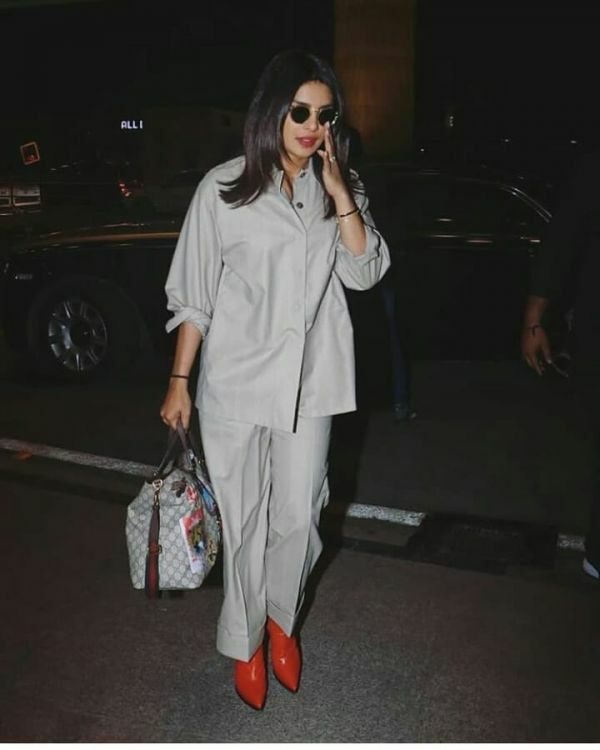 Miss Chopra wore a solid grey loose shirt with matching trousers giving the old safari suit an upgrade. With a satin-like finish and light coloured double stripes all over, this is clearly one of the comfiest looks PC has sported yet. She styled her simple look with a printed handbag. What a stylish way to check-in! Next time you have an early morning flight to catch and sleep is non-negotiable, just wake up 2 hours before your departure and leave the house wearing the PJs you slept it, very much like PC. 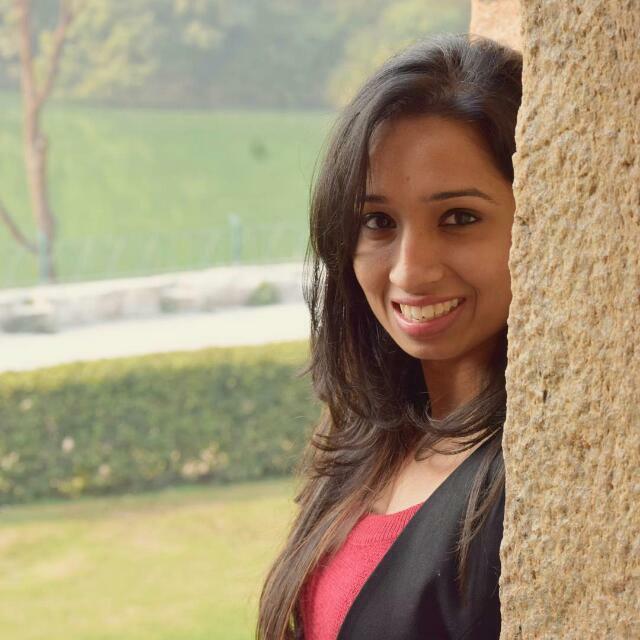 She kept her hair naturally straight and glammed up with a berry-tinted lipstick. You can also pull off this look at work or at a formal event.